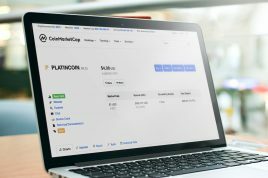 On January 15, Coinmarketcap ranked Platincoin (PLC) among the world’s Top 200 cryptocurrencies in terms of capitalization. 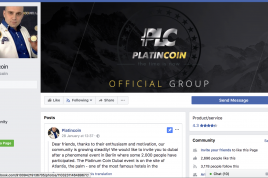 As of today, Platincoin (PLC) capitalization totals $12,239,349. Daily trading volumes increased to over $3 million. The total number of PLCs currently in circulation is 700,000. At the moment, PLC is traded at $ 17.48. 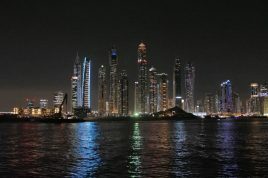 Since the beginning of 2019, its growth rate reached about 11%. And once it was listed on Coinmarketcap, the price has grown by 254%. Coinmarketcap (CMC) is a reputable portal tracking cryptocurrency capitalizations. Listing with Coinmarketcap serves as a seal of excellence for each coin. In order to make it to CMC, a crypto project must prove its technological value and benefits for the market and go through a tough selection process organized by the platform moderators. We congratulate our community on this achievement! 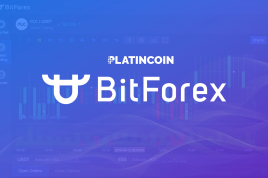 Platincoin will be king of the crypto currency in near future.